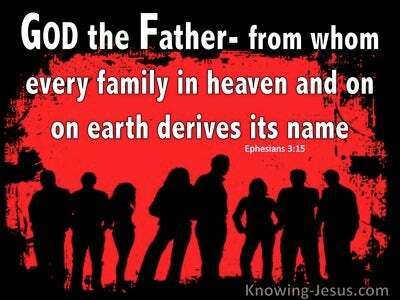 What Does Ezra 1:1 Mean? 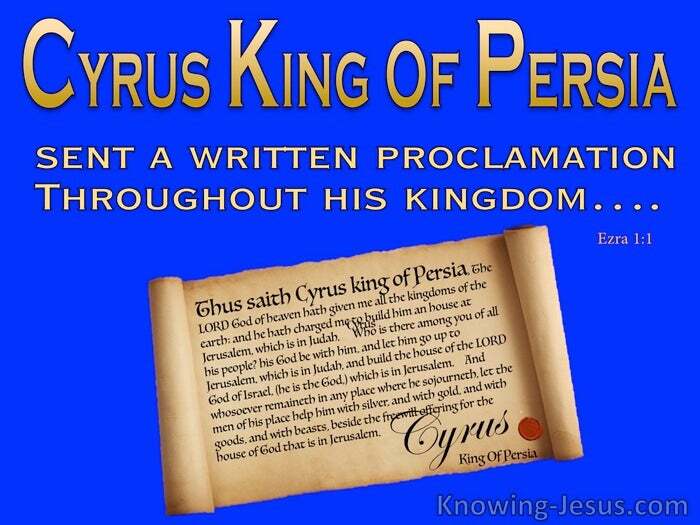 God used Cyrus, the great king of Persia, to carry out His plans and purposes for Israel. He issued a proclamation, which not only allowed the Jews to return to Judea, following their 70 year-long exile in Babylon, but also permitted them to rebuild the Temple of God. Long before he was even born, Isaiah had prophesised that a man named Cyrus was destined to fulfil this extraordinary role, in the history of Israel, and we read that: the LORD stirred up the spirit of Cyrus, king of Persia, so that he sent a written proclamation throughout all his kingdom, that God Himself had charged him, to build Him a house at Jerusalem! Although Cyrus had ruled over vast territories for more than 20 years, he finally topped the great Babylonian empire, which.. 70-years earlier, had enslaved the people of Israel, and destroyed the city of Jerusalem and the beautiful Temple of God. Indeed, the prophet Jeremiah had announced, many years earlier, that the Babylonian exile would last exactly 70 years! 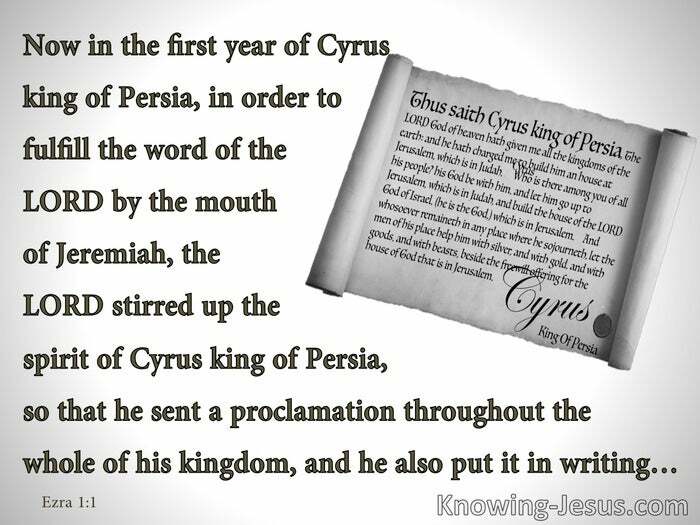 With the stroke of his pen, Cyrus-the-great, fulfilled the great biblical prophecy of Jeremiah. Seventy years after the Jewish exile and during the first year of his great victory over Babylon, Cyrus signed his prophetic proclamation into law, which permitted the Israelites to return to their land and rebuild their Temple. The pin-point accuracy of fulfilled prophecy is an amazing testimony to the authority and truth of Scripture, which rejoices the heart and legitimises its content. It must have been a great joy for the prophet Daniel to witness the fulfillment of these, and other prophetic writings, which all took place in His life-time. 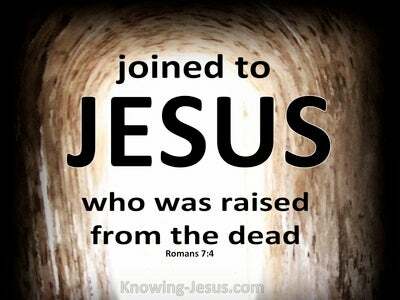 And similarly, it has continued to be a great encouragement and testimony for the people of God, to identify the fulfillment of these.. and numerous other biblical prophecies - many of which culminated in the first coming of Christ, Who Himself is the personification and spirit of Prophecy. Fulfilled prophecy, such as this accurate decree of Cyrus, to rebuild the City of Jerusalem and Temple of God, is a great validator of the Bible. 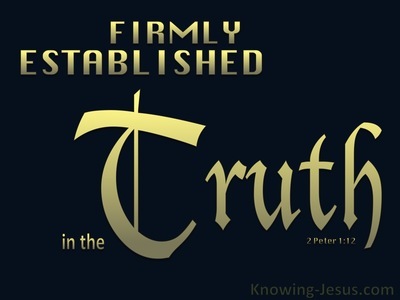 It is evidence that the Scriptures are the inspired word of God, and can be wholly trusted. Prophecy is also a great revealer of the future, and can become a lamp that casts the light of understanding on things to come. It is a comfort to know that God knows the end from the beginning, and is able to move the heart of men to fulfil His perfect plans and purposes. What a comfort to know that God is in control, and that what God has purposed will certainly come to pass - in HIS time and in HIS way. 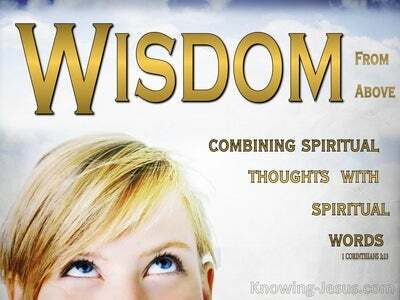 Heavenly Father, thank You for the great prophetic scriptures and their amazing, pin-point accuracy. Thank You that You have not left us in the dark, but have given us a clear understanding of Your plans and purposes in the Word of God. Give me a wise and understanding heart as I read Your Word - and help me to always have an answer for the hope that I have in You, in Jesus name I pray, AMEN.